A moving average (MA) is one of the simplest technical tools an analyst or trader can use. The most common one is the simple moving average (SMA). A 200-period SMA often determines trend, support and resistance. Dual moving averages, which are popular, are the basis of many trading systems. In this 6-minute video lesson, Elliott Wave International's Jeffrey Kennedy explores different types of moving averages and how you can apply single, dual and multiple moving averages on your charts. 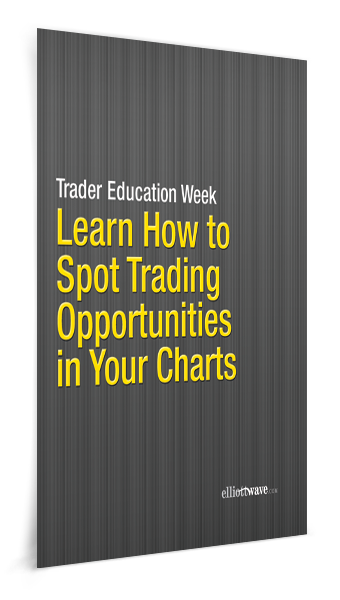 If you enjoy this lesson, then join Jeffrey for Trader Education Week, a free week of lessons on how to apply Elliott wave and other technical methods to identify trading opportunities on your charts. This article was syndicated by Elliott Wave International and was originally published under the headline (Video) How to Apply Moving Averages as a Trading Tool. EWI is the world's largest market forecasting firm. Its staff of full-time analysts led by Chartered Market Technician Robert Prechter provides 24-hour-a-day market analysis to institutional and private investors around the world.